This group of 120 sure has grown. First it was to 3000, then over 5000 men. Now they are growing by “leaps and bounds.” Let there be no mistake, God wants His kingdom to grow. Think of it like concentric circles spreading out from Jerusalem, where the events of Acts 1-4 took place. Now we are in the Judea section. The Jesus movement is still very much a Jewish thing, though now there are “Hellenistic” or Greek Jews in the mix. Next, with Philip we will see the gospel move to Samaria, a far less palatable place to a good, upstanding Jew. Paul and Barnabas will take the gospel in the latter half of the book into the pagan Greco-Roman world until the book ends in Rome, the furthest civilized city to the west where the gospel would realistically be expected to go. We know from Romans that Paul’s greatest desire is to go to the Far West, to Spain, where the gospel has yet to go. Unto the very ends of the earth, indeed. God wants His kingdom to grow. I see nothing in the Bible that indicates God wants to sell the kingdom like a salesperson hawks his wares to one more empty shopper seeking a new trinket or novelty. No billboards and slick advertising campaign are needed (and if they are, aren’t we admitting we have turned God’s kingdom or at least our churches into one more consumer good?). Still, we don’t need to glory in being ostracized outsiders whose small numbers are a badge of honor. God wants growth. We can be certain that God wants his kingdom to grow spiritually; maturity is always the goal. God intends for his kingdom to grow numerically, as we are seeing here in 6:7. 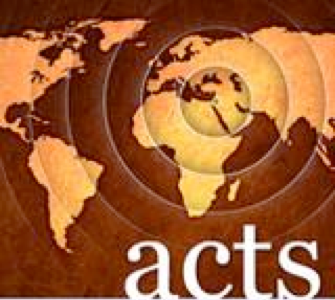 As Acts 1:8 makes clear, God is looking for geographical growth too. That same verse confronts our insular and even prejudicial tendencies and says God is looking for a kingdom that grows ethnically. The kingdom is going to be a 64-pack of Crayolas, praise God! But that ethnic growth is what produces a problem in Acts 6 too as the leaders try to deal fairly with both Greek and Jewish widows. This verse from Acts 6 also indicates he wants the kingdom to become socially diverse; the Jesus movement was now made up of Galilean fisherman and now Jerusalemite priests too. Next thing you know, we will have ancient politician’s wives joining in (hint, hint). Of course, God’s desires are no different today. What would it look like if our Christian circles were growing in numbers and spiritual depth, reaching out into new neighborhoods and countries, and becoming increasingly more diverse ethnically, racially, and socially? What made you think in today’s reading? We want to run away from hard times. We pray for them to stop. We do all we can to avoid them. I am not sure that is all bad. I don’t think we need to go looking for trouble; it has a way of finding us just fine without our help. But the apostles in today’s passage endure a sound beating and berating at the hands of the Sanhedrin and what do they do? Celebrate! 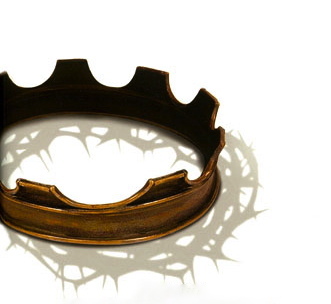 Is there anything to celebrate in suffering for Jesus? Several things, actually. We better understand our Savior, who suffered greatly in life. 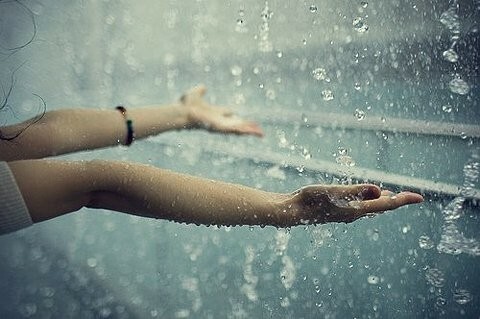 We are reassured of our devotion when we are willing to suffer. We can be confident that we are perceived of as a threat to the power brokers of this world if they are willing to take the time to push us down. We will no doubt develop perseverance, patience and character as a result of our suffering. We will become stronger through adversity. 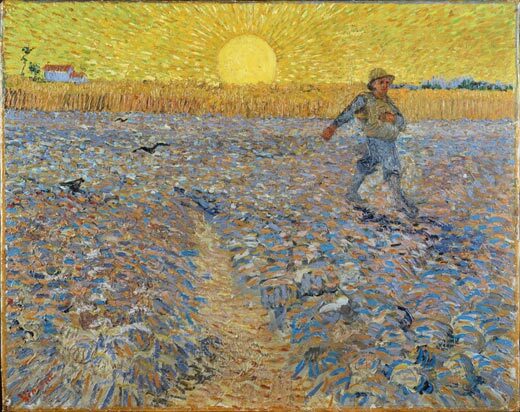 But the biggest point of all is in the last clause of v.41: we know we love the name and reputation of Jesus more than our own welfare and interests if we endure persecution to the point of suffering, In addition, we are reassured that God had enough confidence in our ability to faithful endure suffering that he allowed it to come our way. It will take some time to retrain the heart to these realities, but this idea is a wonderful one! No one among the first few thousand Christians in Jerusalem had material needs? Christians can’t say that today. Of course, there are many times more Christians today than there was back then, and in many more impoverished areas of the world. Still, that is an incredible claim. Oh, for that to be true today! A solidarity of spirit. A unified soul. A deep kindredness that has knit people together as one. When that happens how could we let our brothers and sisters in Christ suffer in need? I need a new heart in this area too. Maybe that is the secret. In only three chapters since the outpouring of the Holy Spirit we have seen a sea change in these disciples. They have a new understanding they did not have before. They are now becoming known for harnessing extraordinary power to heal. In this chapter especially we have seen a boldness they certainly didn’t have two months before. Now they possess a sacrificial love for each other. How did they do it? They didn’t. The Holy Spirit came upon them in a deeply transforming way. Their new mind and the new heart came from above. 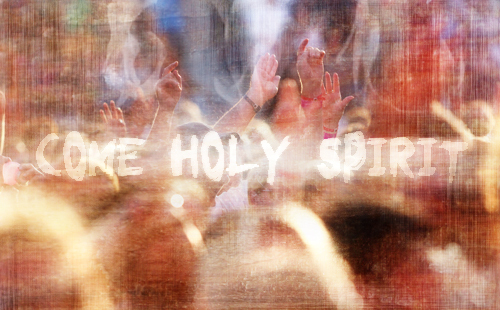 Come Holy Spirit and give us radical, giving love for each other! 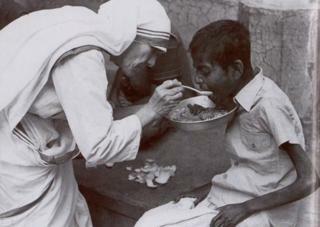 Much ink has been spilled on the topic of helping the needy. There are many different perspectives on whether to help or how best to help. There is no need to rehearse the arguments here. 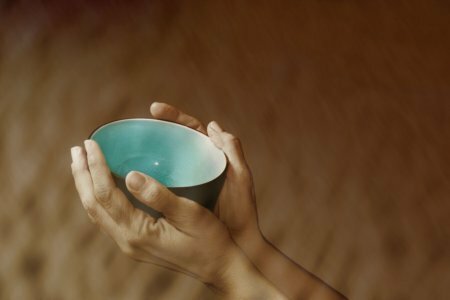 We are the “children of the prophets” who spoke about caring for the needy almost as much as they did singular devotion to God. We have received a legacy from Abraham that includes a calling to give to or “bless” the nations. Well, I know, actually this was talking about the Jews. But we have been grafted into the olive tree of Israel, haven’t we (Romans 11:16-21)? Spiritually, we are talking about our family history too, right? So, giving is a part of our spiritual heritage. And give to this lame man is exactly what Peter did. However, Peter did not give the man what he was asking for. Instead of getting what he requested, this man receives what he needs. Money is a small blessing compared to healing and wholeness. Maybe he was so demoralized by his ailments that he had given up hope for anything more than pity. Maybe it was just easier to beg for denarii. Regardless, in line with his heritage, Peter gave. Peter also gave in such a way that God received the credit. Peter and John were evidently receiving honor for the miracle (3:12). But they deflected the attention from themselves back to the “God of Abraham, the God of Isaac, the God of Jacob — the God of our ancestors” (3:13). They gave to the needy and God received the glory. Lord, give us compassionate, giving hearts — to your glory! This is such an incredible chapter! I don’t say that because I have been programmed to by my religious tradition that has exalted this chapter since the beginning of the Restoration Movement almost 200 years ago. 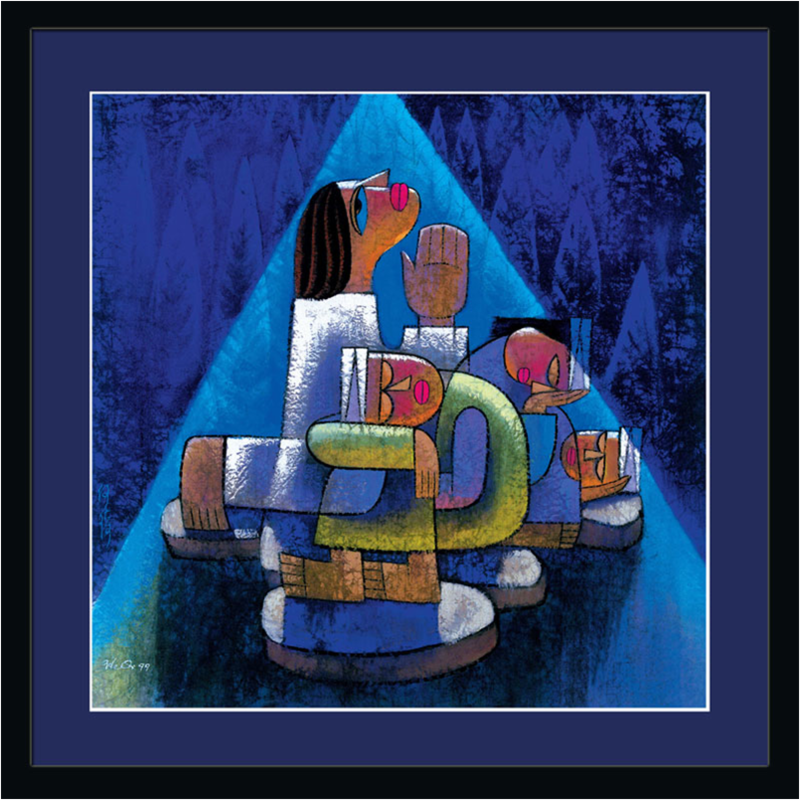 They often championed this chapter as a blueprint for receiving Christ in a particular way. That is certainly in here, but that kind of reductionism misses the point. Acts 2 is a sunburst of spiritual power. The original Great Awakening. It is the start of something new, though it was spoken of long ago (Acts 2:16-21). So many things we have been seeing are coming together here, and so many things will launch out from here. The Celts would have called this one of those “thin places” where heaven touches earth in an explosion of energy, awareness, ability, and change. Now that is a reason to exalt a chapter! Amongst other points, this chapter is so wonderful because the apostles finally begin to get this kingdom Jesus has been talking about. 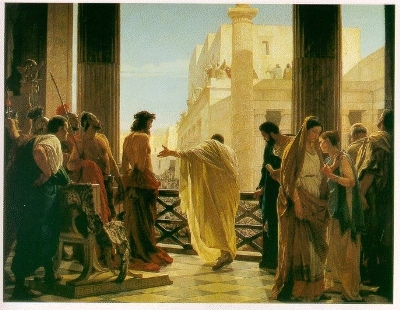 They boldly claimed that “Jesus is Lord” (2:36) instead of saying “Caesar is Lord,” a common cry by the AD 60s when Acts was written if not in the AD 30s when the actual events took place. Somehow it was possible for Jesus to be Lord even while Caesar was on a throne. Notice, they didn’t really get it in Acts 1. Now they begin to in Acts 2. What changed? What happened? The only thing that changed was the outpouring of the Holy Spirit of God. God is changing them from the inside out. Let your Spirit come! Fall upon us now! What spoke to you anew in this very familiar chapter? We have come to a new book, written by a different author, Luke the physician and traveling partner of Paul. We are at a turning point in our story: Jesus is leaving and there is a promise of something new. But these are the same old apostles. Even now, forty days after the death and resurrection of Jesus, still they do not get it (and maybe I wouldn’t have either). It sounds like they are still thinking the kingdom Jesus is bringing is an earthly one in which Israel’s political, cultural, and economic blessings will be restored. Surely, Jesus has returned from the grave in an astounding show of power in order to rally the masses in a great revolt against Rome. But he has not. 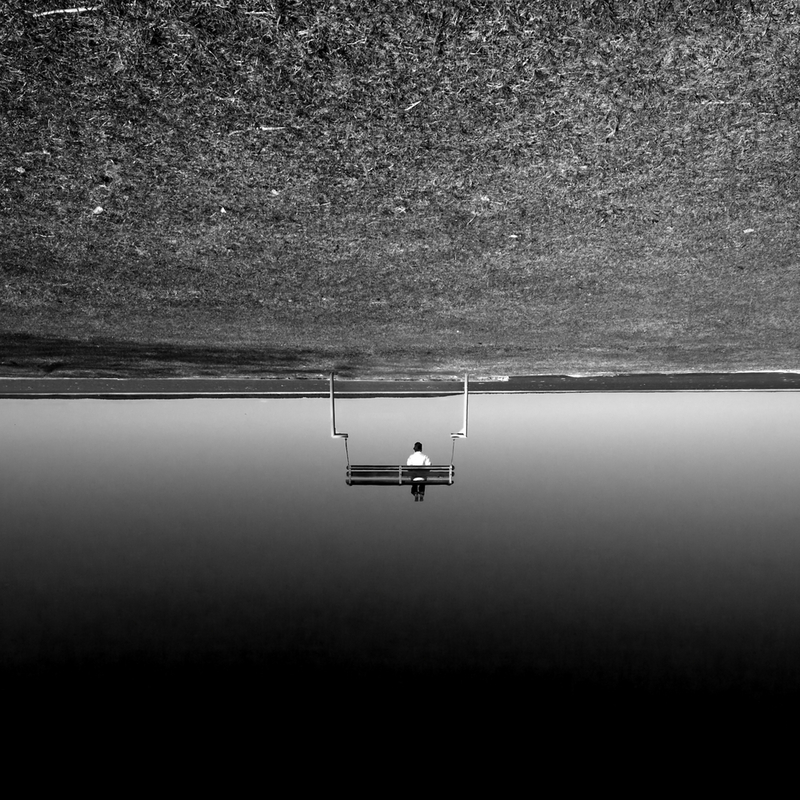 In another move they were not expecting, he ascends into the sky and disappears. They are so confused they stand looking into the sky and have to be sent back to Jerusalem by two angels to wait for whatever comes next. That is such the right thing to do. When life gets confusing, pray. 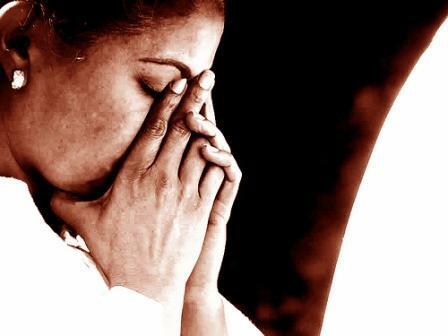 When things do not go as expected, pray. When you are sad and feel left alone, pray. When life becomes a waiting game, pray. When it is time to prepare for something new, pray. When you are scared, pray. That is a good example for today. Mark 16: What Will You Do With Jesus? Blogs are an ideal place for experimental writing, so I hope you will allow me to do that today. In just about every Bible translated since the King James Version there is a line after 16:8 that says verses 9-20 are not found in the earliest manuscripts. Still, I have always read the chapter as a whole, trusting that the editors of whatever translation I am reading had a good reason for putting vv. 9-20 in there. Verses 9-20 were probably not written by Mark; there is ample evidence to suggest that. They do show up before AD 150, though, so they are early and maybe still apostolic. Maybe a copyist thought the book was too messy if it ended at 16:8 and added an ending of his own. Maybe someone wanted to add a truncated version of Jesus on the road to Emmaus, the Great Commission and mention of miracles to be done by the apostles. Maybe someone felt we needed to actually hear about Jesus meeting the apostles in Galilee as 16:7 mentioned. Maybe Mark did have an ending and it was lost or destroyed (this section would have been the end of a scroll or codex) and vv. 9-20 are just a copy of the original that was rewritten later. Maybe Mark died or was arrested before he could finish the book. Honestly, I am not that worried about it. It might be wise to refrain from picking up rattlesnakes thinking the Bible authorizes it, just in case. That seems like a weird ending to the book. We never see the resurrected Jesus; we must simply believe that what the angel says is true. We never see emboldened believers: the apostles are still hiding, and even the women who were at least faithful enough to come to finish the job of anointing the body run away in a mix of awe and terror. Is Jesus alive as the angel said? What will become of this new movement? What more should have been done? These questions are all left unanswered in Mark’s awkward ending. More practically, maybe Mark is intending to push us back into his book to decide for ourselves whether we can believe that Jesus really is who he says he is. Some people think Mark was intended to be used as an evangelistic tool and this sort of ending could set up quite a fruitful conversation with a spiritual seeker. Maybe we are supposed to naturally compose the ending we think there should have been — what the women should have done, what the apostles should and will do, what needs to be done now if Jesus really is alive. Moreover, maybe we aren’t just supposed to compose the ending, maybe be are supposed to do that ending we imagine. I think I like that sort of ending. As we finish Mark, please take the time to write one sentence summarizing what “big idea” has stayed with you these past three weeks as you have read. As a child of the 1980s, Michael Jackson has always been a fixture in my memory. Whether it was as a child with the Jackson 5 or his “Thriller” album (was there a household in America that did not own a copy of that record?) or the sad carnival sideshow that his life became, we all knew the “King of Pop.” He spoke and we listened. He acted and we paid attention. He went on tour and he commanded hundred of dollars per ticket. That is power, freakish though it may be. Before there was the King of Pop, there was the King of Rock and Roll. Just about anybody over age of 65 here in Memphis has their own personal Elvis Presley stories. He shaped an entire genre of music. He has a street named after him. And a trauma center too. His end was as sad as Jackson’s, but who can deny Elvis’ royalty? The latest king plays basketball, King LeBron James. Love him or hate him, none can deny he elicits strong emotions. When the Miami Heat comes to town, count on a sold out arena. This King has had his image plastered on magazine ads encouraging us to come “witness” the works of this king. He has been emblazoned on murals the size of buildings. He is at the height of basketball prowess, and even Michael Jordan knows it. I grew up in Canada where the British royalty remains an honored institution. Life stops for a royal wedding. My mother still has a commemorative plate from Charles and Diana’s wedding in her china cabinet and that was twenty-five years ago. Now, simply say the name “Kate” and we know you are referring to Kate Middleton, the new Duchess of Cambridge. Beside her always is the dashing William, the next king of Britain. I am too young to remember the coronation of Elizabeth II, but be assured that William’s coronation will be a fete unequaled in pomp and circumstance. This is a very different king. Power means something very different to this king. People respond differently to this king. There must be different principles in this kingdom. What affected you anew in this heart-rending chapter? It seems strange to be reading about the Last Supper, Gethsemane, and the beginning of Jesus’ trials already. Mark is truly short and to the point. 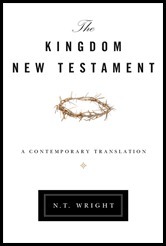 In his preface to the KNT, N. T. Wright calls the Gospel of Mark a “revolutionary tract” (xiv), and that point has come out to me more so in this reading than ever before. Jesus knows his dearest friends will run away instead of stay by his side when the time comes for his arrest and death. There is that young man (John?) who is only wearing a tunic (?) but he runs away too in the end. Peter stays a stone’s throw away but utters his fated denials. Desert him they do. Still, knowing that they will leave him, Jesus says he will never leave them. In fact, he will go ahead of them to Galilee to prepare the way. He will care for them until the end and even after that. What a wonderful Savior! More grace! The angel singles out Peter to be told specifically that he is welcome in Galilee. That Jesus is right there waiting for him. 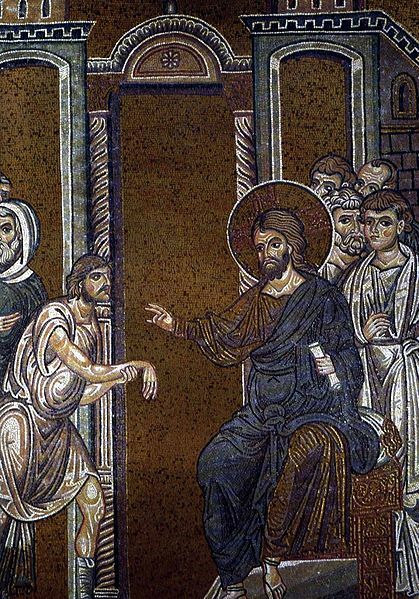 The very same Peter who had denied Jesus three times. As many of you know, it is typically thought that Mark is writing his gospel in Rome based on the testimony and memories of Peter himself. As Max Lucado said of this passage, you have to imagine Peter had a big lump in his throat when he told this story. Praise God for His grace, patience, and kindness to us! He goes before us today. We have seen the Jesus the Rabbi or Teacher. We have watched Jesus the Miracle-Worker. Less so in Mark than we will see in the other Gospels, we have seen Jesus the Man. 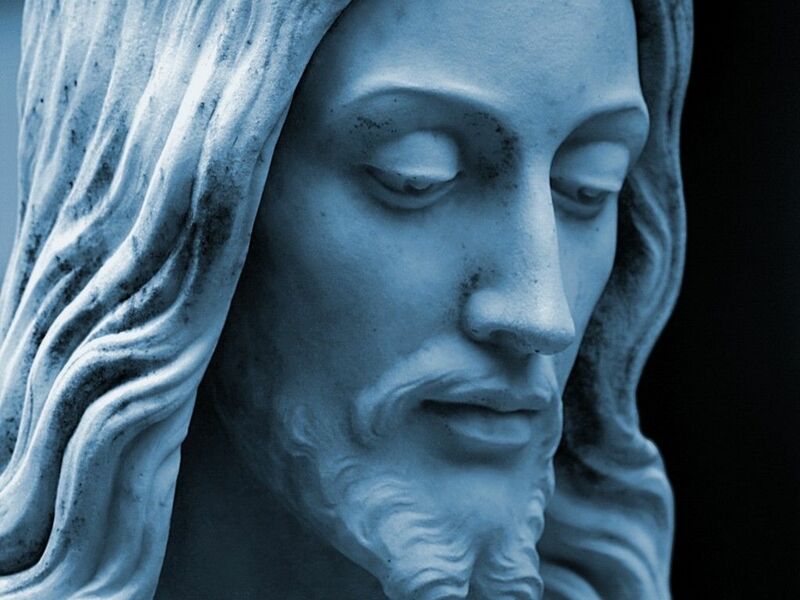 We have been teased along with the question whether Jesus is God. Today we meet Jesus the Prophet. I am afraid this is a greatly confusing chapter to me, and it has been to many people through the ages. 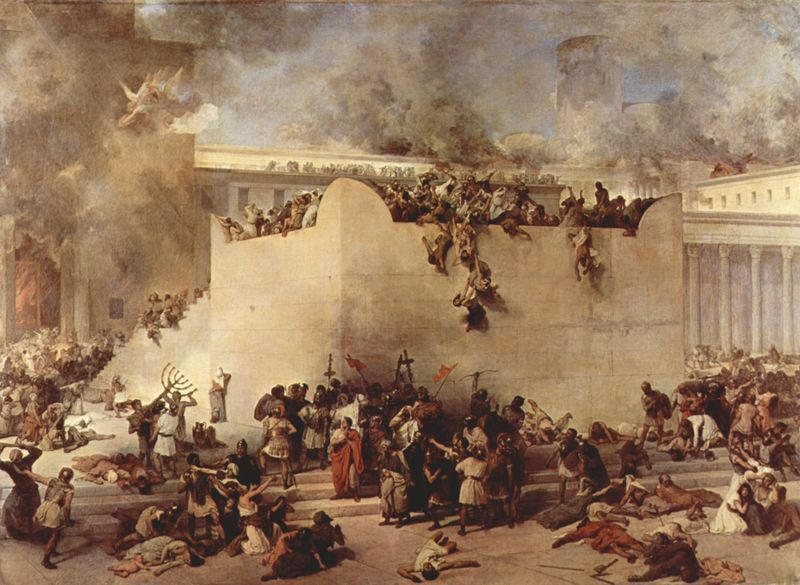 Jesus begins by talking about the destruction of the Temple in Jerusalem, which we know from history happened around AD 70. Mixed in this chapter it seems Jesus is also talking about the end of time altogether when he comes again. He talks about the coming of the kingdom, which could be associated with either of these two or something entirely different or it could be both. Stripping the topics apart seems very complicated. Then we are told that no one can know the time when all of this will happen (13:32). But we are also given hints of when (13:8, 14, 29). And last we are told to “keep watch” four times (13:33, 34, 35, 37). So maybe we can know generally when but not exactly? Like so many other biblical prophecies I have come to before, I am going to have to give some study time to this chapter some day soon. Jesus is really turning up the heat. It is no wonder he is killed in only a few more chapters. The questions stop after this point (12:34); the crowds are delighted at Jesus’ wisdom (12:37) but the Jewish religious leaders are tired of being served up a hearty portion of humble pie. Though the Pharisees and Herodians didn’t really think this about Jesus, he truly possessed these attributes. And what great traits they are! Integrity, a lack of favoritism, authenticity, and true teaching. Now, those are the traits I would like to have! What words from this chapter resonated with you? Happy Martin Luther King Jr. Day! Check out my other blog for some of my favorite MLK quotes if you are interested. A conversation I had yesterday with a friend named Eddie from Bible class at Highland is running through my head as I read this chapter. It was the end of class time and I had just taught with Trent (who is probably sorry now that I dragged him into this series) about how the kingdom Jesus so often talks about was a “kingdom-coming,” not the “going-off-to-the-kingdom” we might have been taught to expect when we were growing up. It is a tough sell to help people see something so familiar in a new light, and I am not sure I was communicating well. Anyway, Eddie made a perceptive connection back to a class I had taught two weeks ago on how Jesus’ followers then and now tend to turn the “kingdom” into what they want it to be. Eddie’s point was that if the Jews of Jesus’ time struggled to fully understand the Old Testament prophecies about the kingdom well, then why do we expect that we will understand the prophecies of Jesus and John in the New Testament with perfect precision? We at least need to be humble about our interpretations. Nice point! We tend to want Jesus to be what we are looking for, which is not always what he really is. The people were expecting a war-lord who would ride into Jerusalem and drive out the Romans. Jesus finally arrives in Jerusalem in this passage (11:1), the first time in Mark, but he is riding a “colt” hardly ready for war. That day he looked around like a tourist and rode back out of town to Bethany. The Expected One didn’t really come as expected. The temple is the preeminent place for purity. It was important to the Jewish religious leaders to maintain ethnic purity and to keep pagan money stamped with the Caesar’s image out of the Lord’s Temple. The Lord comes to the Temple in the form of Jesus and he makes a holy mess because they are pure in all the wrong ways. Isn’t “my house to be called a house of prayer for all the world to share?” (11:17). God rewards faith. Have faith and don’t doubt and you will see amazing things happen (11:22-24). They just might not be what you were expecting. If anyone will understand the kingdom it will be the religious establishment. Jesus should be warmly accepted by them of all people. But he is a threat to their power. He seems to be pitting the Jewish religious leaders against the people. Shouldn’t the Messiah see life like the chief priests and legal experts? Maybe more to the point today is the one point I do understand from the strange fig tree story in this chapter: it is more important what Jesus is looking for in us. 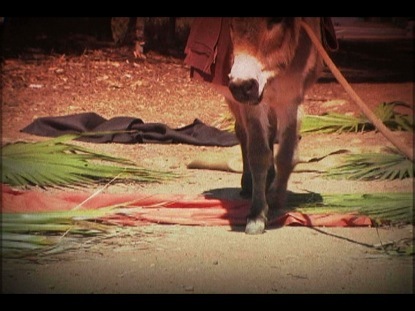 He is looking for fruit (11:13). What were you not expecting in today’s reading? Read on. This is no diatribe against money. What if we have turned the phrase “enter the kingdom of God” into something other than what Jesus meant? 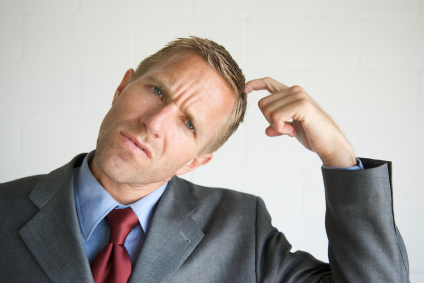 What if it doesn’t mean “go to heaven” like some people make it seem? What if this idea that there is some entrance test to heaven and people who love money can’t pass the test isn’t really what this means? What if the kingdom that one would want to enter isn’t “out there” or “up there?” What if it isn’t a “when you die” thing? What if this kingdom is a “right here, right now” thing, as we saw in Mark 1 and a few other places so far? What if the kingdom is a new “age” (10:17) or era or system or way of seeing reality that can come on a Tuesday afternoon in the line at the grocery store when we really begin to see, accept and act on things like Jesus wanted us to? What if God is wanting to create that new kingdom with and through us, right here and now, as we start living the way of Jesus in the everyday of life? What if we enter the kingdom when we stop acting like adults and start acting more like children (10:14-15)? What if we enter the kingdom when we think heavenly treasure is more valuable than earthly wealth (10:21)? What if we enter the kingdom when we think the impossible is possible (10:27)? What if we enter the kingdom when we leave behind what we have held dear before, only to receive the same back again and with greater abundance (10:29-30)? What if we enter the kingdom from the back of the line, not the front (10:31)? What if we enter the kingdom when we think the greatest among us are the servants, slaves, and saviors (10:43-45)? Or at least, what if we begin to enter the kingdom when all of this becomes true in us? That’s what I am thinking about today as I read this chapter. 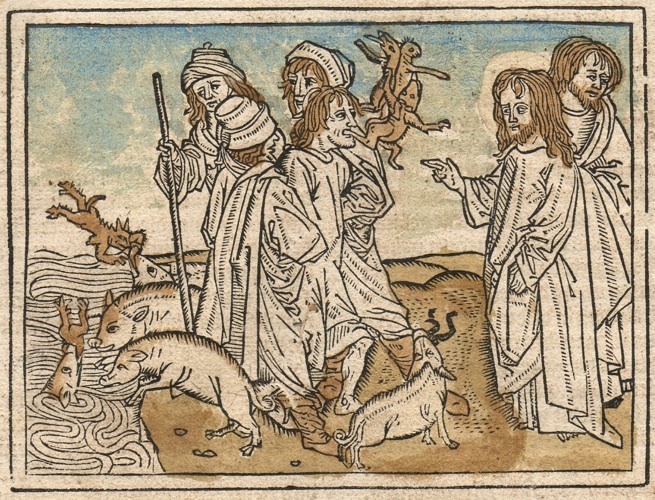 So Jesus calls a woman a dog. And tells people to get ready to die. He scolds his most loyal follower and calls him Satan. He says the way to be first is to be last. Today he seems to condone maiming oneself (Surely not literal, right? Go read Flannery O’Connor’s “Wise Blood” if you think physically blinding oneself would eliminate a spiritual problem like sin). This Jesus is such an enigma! However, we know, by the end, because of the Holy Spirit most of all (contrast the apostles in Acts 1 and Acts 2 and ask yourself what is the only thing that changes), that they did get it. The tough shell of their everyday thinking cracked open and spiritual wisdom was birthed. 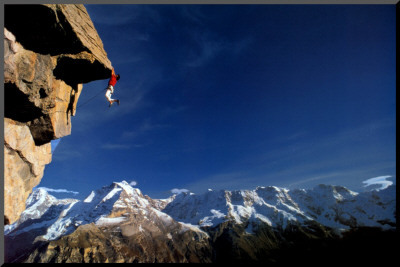 Timidity gave way to boldness. 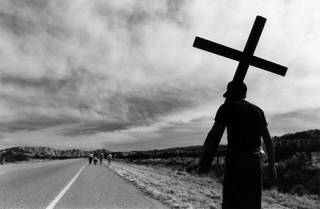 Those that ran from the cross, ran to their own crosses — sometimes literally. 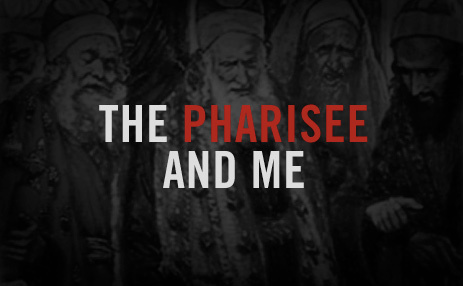 A Pharisee became the greatest missionary ever. There is hope for us still. Because God is good. Because today is “Friday” but “Sunday’s” coming. Because God’s not done with us yet! What is one thing about Jesus that you have begun to understand a whole lot better than you did before? This one just has to be the passage highlighted today. They are not comfortable or easy words, but this saying of Jesus is the most often stated saying in the gospels. It appears six times in some form or another. Not John 3:16. This one about self-denial. Interesting! Do we do this today? By “we” I mean us, those reading this blog, not some uncle’s brother’s friend who attends some backward church. By “this” I mean put so much stock in our religious customs that we actually end up ignoring or even transgressing the very desires of God that these customs are meant to help us serve. Of course, we have traditions, but Jesus is not attacking traditions here. It’s deeper than that. Well, I am afraid I wouldn’t have been feeling “deeply sorry” for those crowds if it had been me. Maybe, resentful. Fed up. Used. I think I could have mustered up one good martyr syndrome at that point. I think I would have gotten back in the boat and rowed faster, somewhere else. I don’t like this sort of all-consuming busyness Jesus seemed to be in the middle of. (Okay, maybe my ego does a bit, but that is a different post). Crowds pressing in. More and more demands on my time. Everybody wanting something more from me. I plain hate it. It turns me into a grump. It makes me less human and humane. And I guess the more I think about it, it makes other people less human to me too. They become a deadline or a need to fulfill or a to-do list item. They become work. I don’t like to admit that, but I don’t think I am alone in this pathology. Jesus just wants a little recuperative time with friends. This is absolutely essential for a healthy spiritual life. And Jesus regularly took such time. Maybe the constant crowds are what drove Jesus to seek solitude early in the morning and late at night. Still, he saw their needs and was filled with compassion. In one way, Jesus’ death didn’t first happen on a cross. It happened as he stood at the edge of Heaven just before his birth when he “emptied himself” of his glory and took “the very nature of a servant” (Phil. 2:6-7). Death occurred in the desert with Satan as he took the hard, sacrificial, life-giving way to recognition, power, and popularity. Death happened once more this day on the seat of a small fishing boat as they pulled into a small port hoping to find solitude only to be greeted by the hungry masses looking for a meal. Maybe compassion will not come until we begin to die to our own wills. 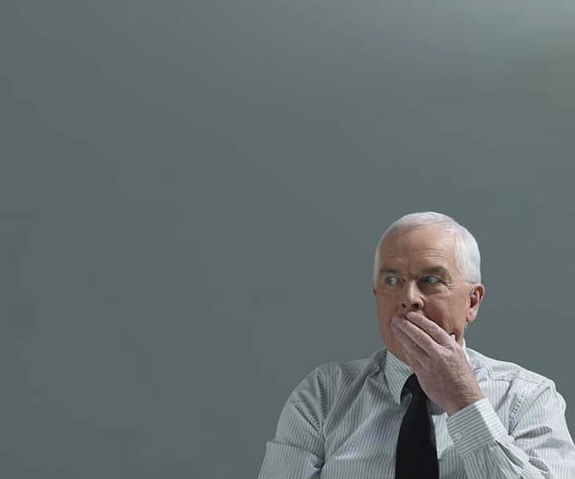 What situation in your life today needs a “deeply sorry” response, not exasperation? One of Mark’s literary devices — what makes this such an interesting book to read — is what is sometimes called the “Messianic secret,” or this penchant Jesus had early in his ministry to suppress the publicizing of his divine identity. Part of this would be practical: any revolutionary figure like Jesus who threatens both Jewish religious power and Roman civil power is going to get himself killed; better not peak too soon if you have certain things you want to accomplish. Part of this is literary: it allows the reader to experience the mystery and complexity the disciples would have felt as they grappled with the question they exclaimed in the boat on the Sea of Galilee that night they almost died in a storm: “Who is this?” (4:41). We are walking with the disciples as they come to grips with a kind of Messiah they were not expecting. Do we really believe Jesus has that kind of power still today? Note that once again this kingdom is described as a here-and-now reality, at least in its beginning. I think for those of us who teach — school, Sunday School, or our own children — these words are both humbling and reassuring. Spiritual growth ultimately does not depend completely upon us. Thankfully. Wow! We are only three chapters into this story and the antagonists are already going for blood! Mess with power and you will feel the pain! “They stayed quiet.” Of course they did. Side with the law and condone the neglect of the maimed? Or side with Jesus and de-value the law they held so dearly, too dearly, undermining their own power? Catch-22. We use silence to hide. Inaction is an attempt to skirt the issue. Just don’t get involved and pass by on the other side of the road. The Pharisees knew this approach well (remember that Samaritan parable or “picture,” as Wright calls them, 3:23?). I am convicted today by how Jesus sees a lack of compassion as “hard-heartedness.” Even when we feel like we have some good reason for it. What did you find yourself “chewing on” today from Mark 3? Who is this guy Jesus? It sounds like a weird question, for us, the initiated. We are in, so we get Jesus. But as our story begins, to his audience Jesus was just another rabbi calling people to “follow him” (2:14; 1:17). 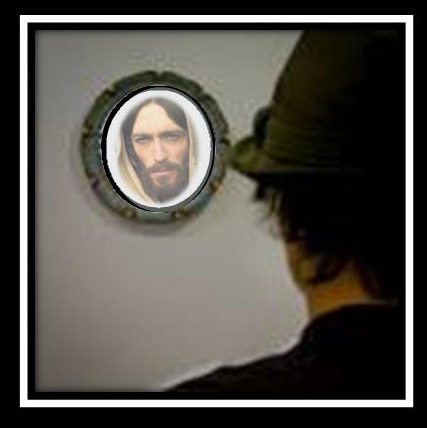 Frankly, to more and more people today Jesus is also just another religious teacher, a wise man, one more path up the proverbial mountain of religious options, a mountain where all religious paths ultimately lead to the same place and to the same God whatever you may choose to call Him or Her or It or Them. This man named Jesus. He is not like the rabbis, the religious leaders, the masters we are normally used to. What did you notice today that you had not before?